When you think of the oldest European cities, what comes to mind? Rome? Athens? Lisbon? You may not have immediately thought of Lisbon. But sure enough, it’s even older than Rome! And no one brings you Lisbon like Monograms. We've arranged your hotel reservations, daily breakfast, and sightseeing. Plus, to ensure your Lisbon trip is all you want it to be, we’ve arranged the services of a Monograms Local Host®, a friend in the city to answer your questions, help you arrange activities, and offer suggestions so you will feel comfortable and confident in the city! Your Monograms vacation to Lisbon includes VIP access to Jeronimos Monastery. That means you’ll be inside exploring this UNESCO World Heritage Site rather than waiting outside in line! Bem-vindo – welcome! Your Local Host is on hand to help you create lasting memories in a city that effortlessly blends traditional heritage with striking modernism. Morning guided sightseeing features the Baixa city center, and a walk through the cobblestone alleys of ALFAMA, the ancient Moorish quarter. Drive to the Belém District, known for its seafaring past, and visit JERONIMOS MONASTERY, a UNESCO World Heritage site. 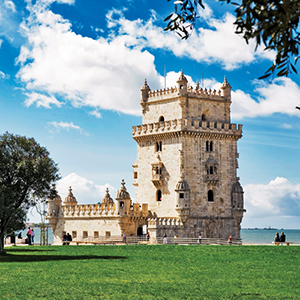 See Belém Tower and the Monument of the Discoveries from one of the best panoramic viewpoints, and pass by Edward VII Park located near Pombal Square. Close to the picturesque Edward VII Park, the city center and vibrant restaurant haven of Barrio Alto are also easily accessible, where a good choice of cafés and restaurants can be found. Uniquely decorated guestrooms have floor-to-ceiling black and white images of Lisbon and feature ipod docking stations. Experience Portugal's beautiful capital from the waters of the Tagus River on this enjoyable Yellow Boat sightseeing cruise featuring the best of the City of Seven Hills. Join an expert guide for a nostalgic ride through Old Lisbon on a vintage tram, a walking tour, and an included tasting of Ginjinha cherry liqueur. Pedal your way through some of the city's most elegant squares and historic areas on this fun guided eBike tour through Lisbon. A day of fresh air and adventure await on this exciting half-day hike around Cape Espichel, home to two of Portugal's best-preserved dinosaur fossil sites! The wonders of Lisbon come to life in a remarkable way-from the deck of a yacht-during this fantastic 2-hour cruise along the Tagus River. Discover some of Portugal's most magical areas on this day trip featuring Estoril, Cascais, Sintra, and the cliffs of Cape Roca, the westernmost point on the continent. 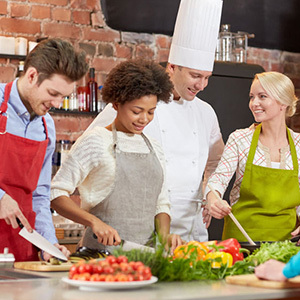 Learn the secrets behind some of the most mouthwatering Portuguese dishes during this fun hands-on cooking class. 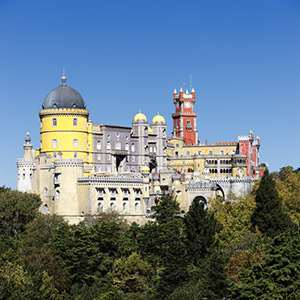 Discover one of Portugal's most magical areas on this half-day trip featuring Sintra¿s remarkable Quinta da Regaleira palace, and Cape Roca, continental Europe¿s westernmost point! 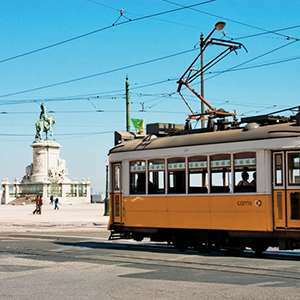 Get unique views of Lisbon and its soaring Ponte 25 de Abril suspension bridge on this exhilarating experience featuring an elevator ride up to the bridge¿s panoramic viewing platform! Monograms provides travelers access to a Local Host®, so you will have someone on hand to answer those vacation questions pertaining to Lisbon. No waiting in line at the concierge desk or trying to ask your waitress at breakfast directions to the shopping district. Simply ask your Local Host® about Lisbon and you'll be on your way in no time. Plus, your Local Host® will share local Lisbon insights and share suggestions for getting off the beaten path, leaving you more time to create lasting vacation memories that are yours alone. My name is José. I’m a Lisbon native and passionate about Portugal, especially the culture and amazing landscapes. After spending a few years traveling around the world, I decided to dedicate myself to my homeland and help guests discover the uniqueness of this fairy-tale city. A Baroque marble church with pink and brown marble interiors, built over almost 300 years (1681 to 1966). Since the beginning of the 20th century, many rulers and national heroes have been buried there. Entry is free, but you can pay a small fee to climb 181 shallow steps to the inside of the great dome and onto the roof for a 360-degree view. From the millennium-old battlements of this castle you have a bird's-eye view of the city in the company of roaming peacocks. Inside is a small archaeological museum and down the hill are a couple of terraces with perfect postcard views over Alfama, the city's medieval village-like neighborhood. Contrasting with the city's oldest neighborhoods is this 21st-century district showcasing striking contemporary architecture with Europe's longest bridge as the backdrop. It includes a state-of-the-art aquarium, a casino, and a wonderful waterfront promenade. A Portuguese millionaire has put together one of Europe's greatest modern art collections which includes works by Andy Warhol, Picasso, and Dali among others. 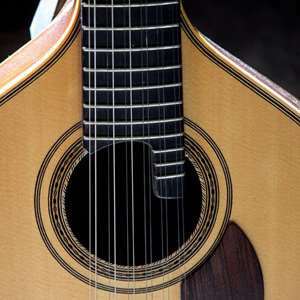 Treasures from the East and the West, collected by one man, are now one of the world's finest private art collections. It includes works by Rembrandt, Rubens, Monet and René Lalique. The Madre de Deus Convent was built in 1509, at the orders of the Queen Dona Leonor, and nowadays houses the very interesting National Azulejo (Glazed Tile) Museum. Port, the fortified sweet wine for which Portugal is famous, makes for a marvelous souvenir to bring home. Hand-painted tiles and cotton embroidery are other classics. Another favorite is Portugal’s cork products -- which could include anything from shoes and belts to handbags and furniture. If you're looking for upscale boutiques, head to Chiado, where Rua do Carmo and Rua Garrett are lined with big international shops as well as a few local favorites -- such as Bertrand, the world's oldest bookstore (opened in 1732). The narrow streets of Bairro Alto are a good spot to browse antique stores (especially Rua Dom Pedro V) and fashion boutiques. 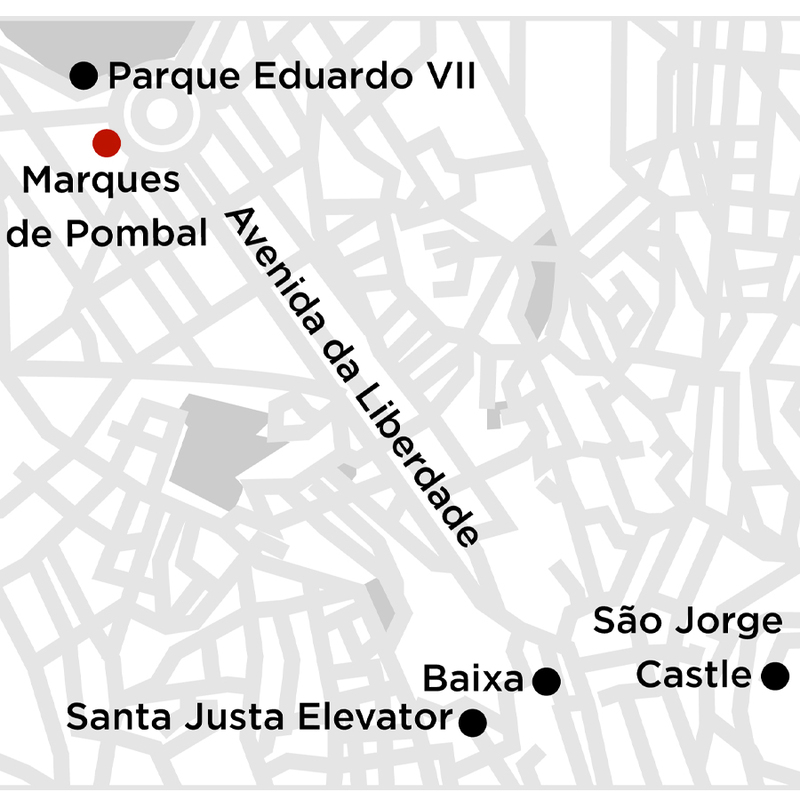 The Baixa and Rossio districts are the central shopping and tourist areas. Several attractive parallel streets run between Rossio Square and Praca do Commercio, Some of the older storefronts are simply beautiful, with art nouveau facades. The enclosed Amoreiras Shopping Center has many nice shops and a great view of the city from the top. Features lots of fish, soft-shell crabs, and meat and rice dishes. Some traditional dishes include Cozido a Portuguesa (stew for meat lovers! ), Caldo Verde (Portuguese soup with onions, potatoes, kale), Bacalhau a Bras (shredded codfish), Bolinhos de Bacalhau (codfish fritters), Alheira de Mirandela (sausage dish), Arroz de Pato (duck rice). Ask your Local Host for more information.